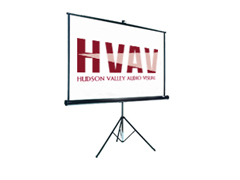 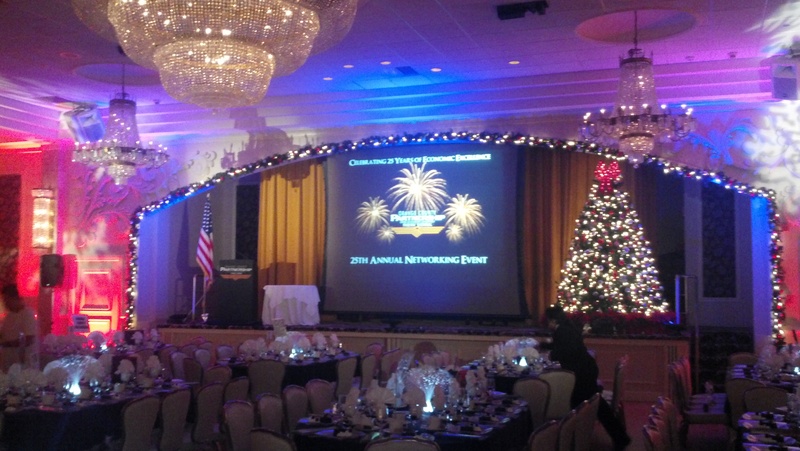 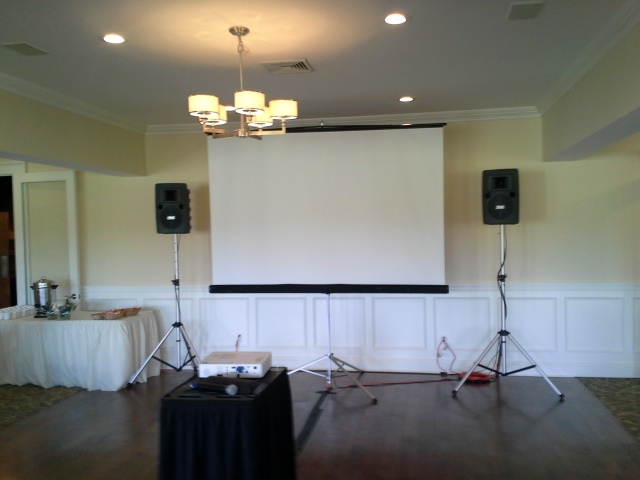 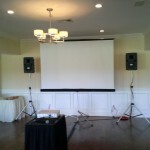 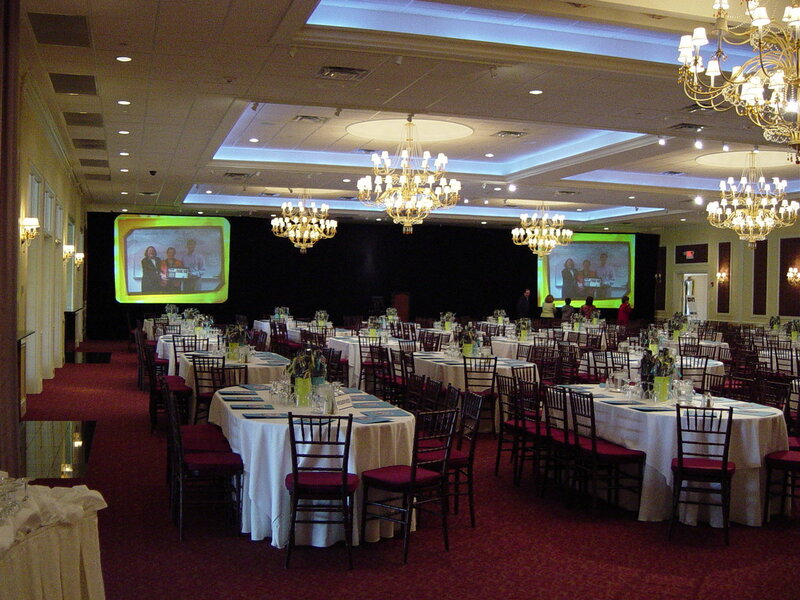 Hudson Valley Audio Visual provides a wide variety of projectors and screen rentals as well as packaged bundles designed to fit any need. 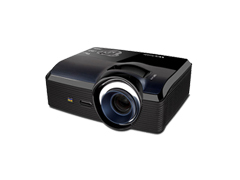 These portable projectors are perfect for PowerPoint presentations and video for small groups up to 50. 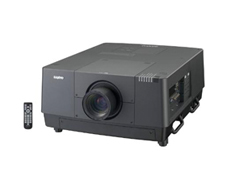 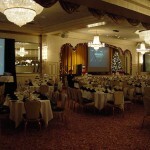 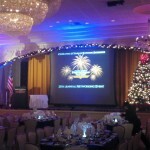 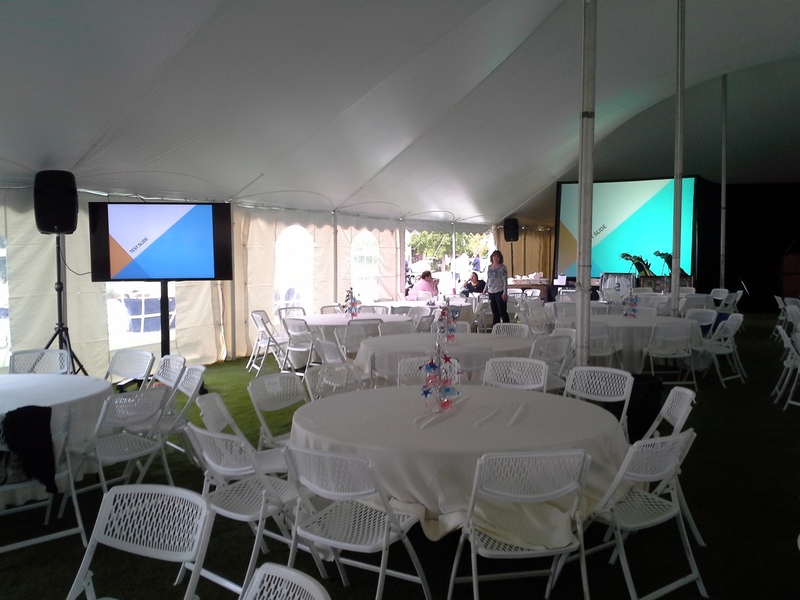 Very bright projectors used at large venues or outdoor displays. 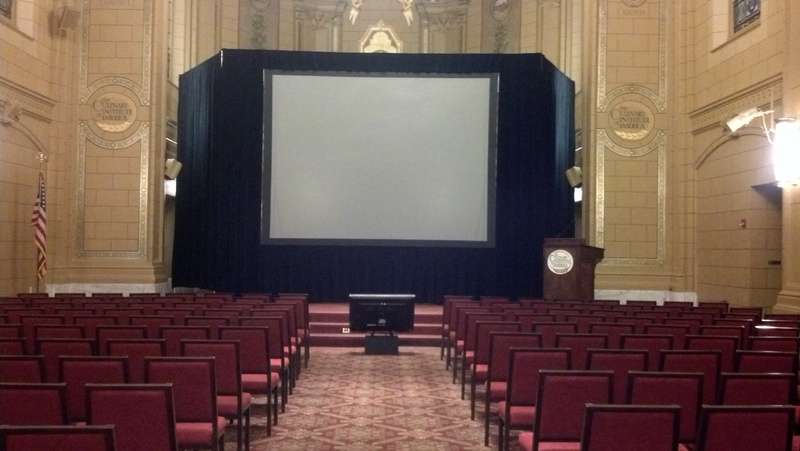 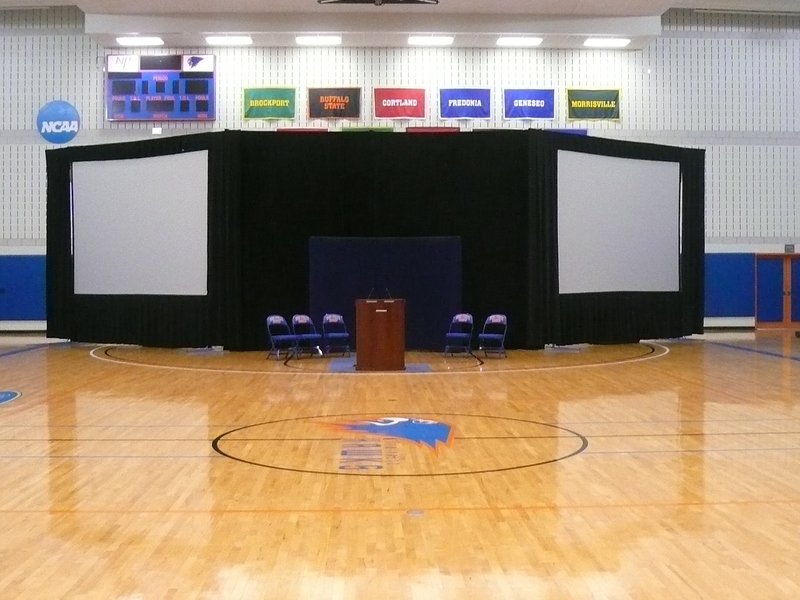 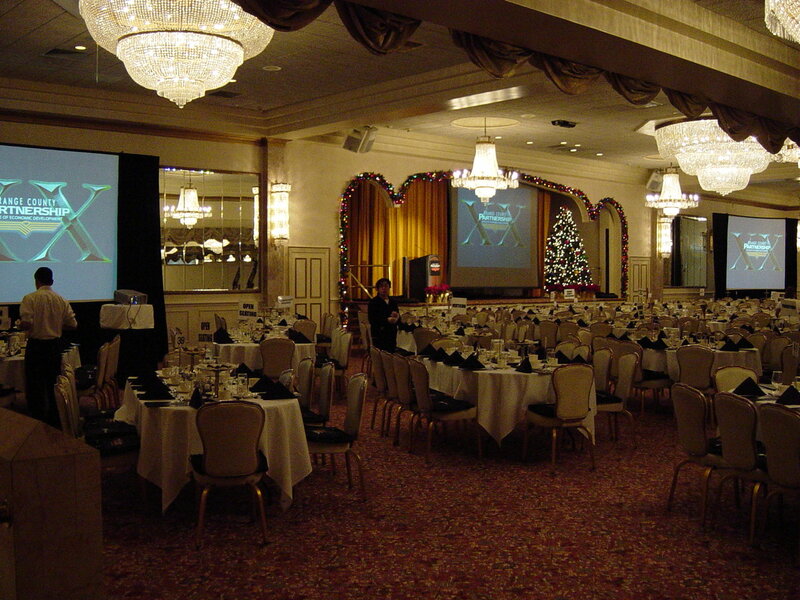 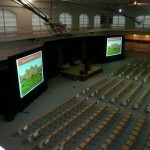 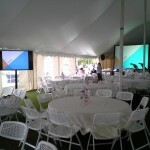 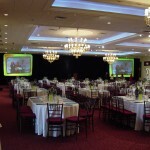 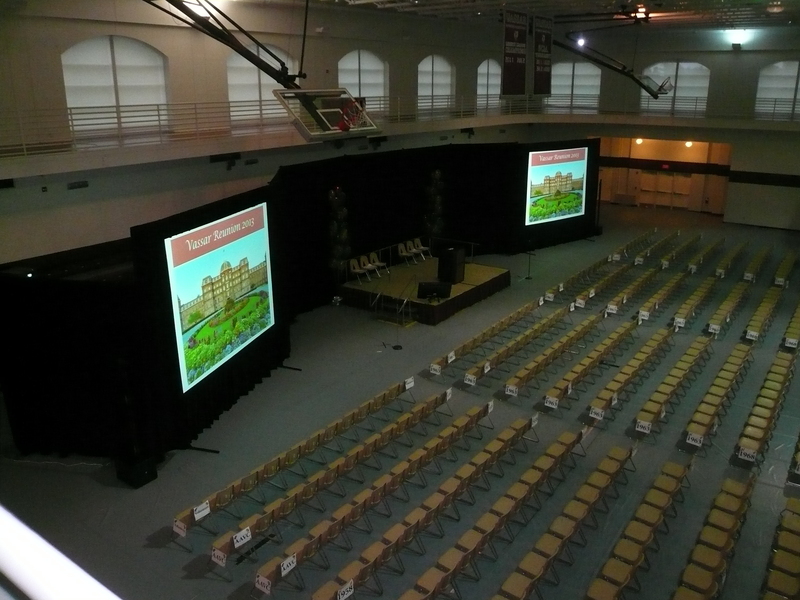 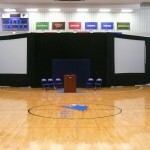 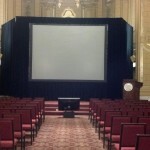 We have rent-able screens of all sizes ideal for small groups and perfect for large audiences.